I’ve lived in this house for only 15 months but as soon as I moved in, there was trouble: I had a problem getting the air conditioner going in order to cool the upper floor. I had to call somebody to service it and they warned me, “You might have trouble getting it going next year.” Lo and behold, they were right – again this year, it didn’t start. 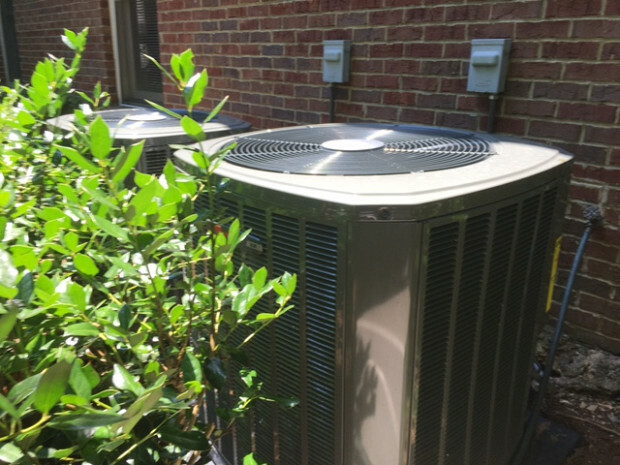 I decided, “I’m not throwing any more money at it; I’m just going to go ahead and replace the air conditioning both upstairs and downstairs.” Both units were at least 14 years old. One was broken and not working at all, and the other was working but not that well. As a replacement, I got a much more efficient system that works great, so I should save some money on utility bills. Here’s what I did: First I went to Costco, where I’ve been a member for I don’t know how many years. They sent someone out to my place to give me a quote. I wasn’t enamored with it; I thought it would be lower. 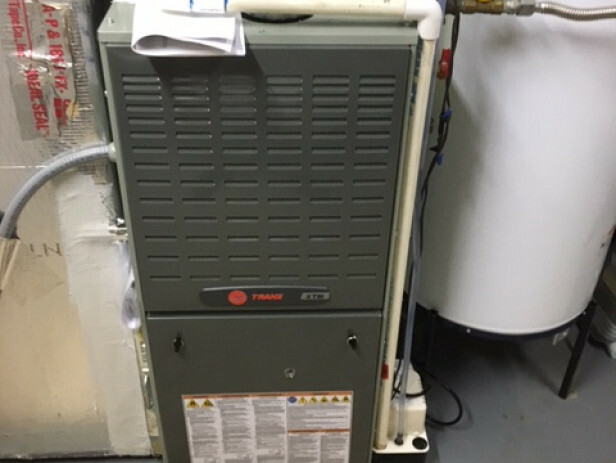 After that, I requested a quote from some people who had done air conditioning repair and furnace repair for me before. Next I went to Lowe’s, which is right across the street from me, and asked them for a quote. Finally, one evening I was on the Georgia Power website looking something up. I filled out a form and these three names popped up. I filled it out at 9:45 at night and at 9:46, one of the guys called. Wow! He said, “I normally don’t call anybody this late in the evening, but since you just sent me this, I figured you were up.” And as it turns out, that was the company, SP Heating and Air, that I ended up going with. He checked out my house and gave me a lower-priced quote than anybody else. The other companies offered me a 2-ton or a 3-ton but SP offered a 3-ton and a 2 1/2-ton, with the same or higher SEER rating … and his price was still lower! He came and installed the 2 air conditioners and 2 furnaces, hauled the old equipment out of here, and cleaned up, all in one day. He explained how everything works, and followed up to make sure I was happy. It was a good experience, which I don’t think is always true when you have somebody come to your house. The crew was efficient and they didn’t mess the place up; they even took their shoes off. Reviews tend to be especially useful for a high-ticket job like this, although I couldn’t find any reviews on this guy when I was looking at him. However, I liked his quote and his professionalism. After he was here, I said to my wife, “We’re probably going to end up using this guy.” He told me we would have a quote that evening and by golly, at 6:00 he called me to say, “I just sent you the quote.” I said, “Great. I’m not home, but when I get home, I’ll take a look at it.” My wife and I were pleasantly surprised when we looked at the quote – he was a couple of thousand dollars cheaper than the other guys. One of the things that I realized from my experience is that if you go to a major store, guess what? 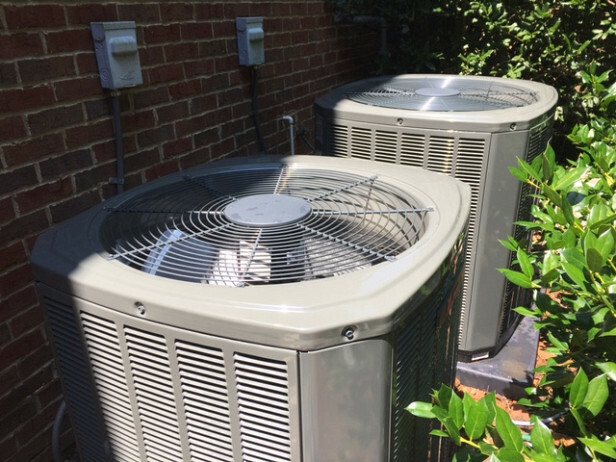 Everybody wants to make money on your air conditioning installation. So there’s a markup from the manufacturer, from the vendor that will be putting it in, and yet another markup from the store. That adds up a lot of markups – which you’ll be paying. Bathroom Tile with Outstanding Attention to Detail by John W.